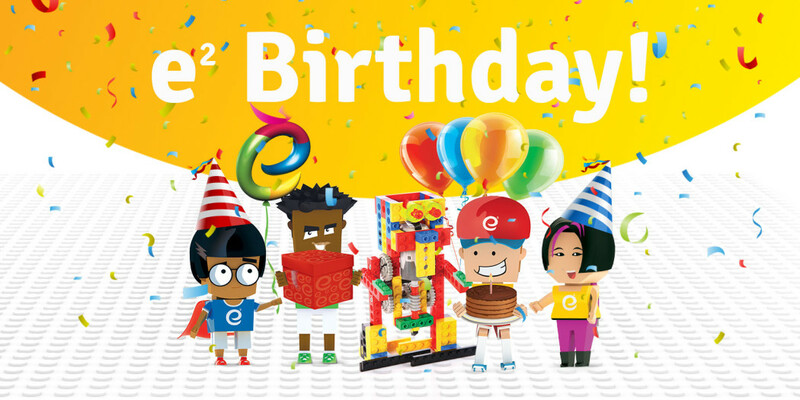 Welcome to e² Young Engineers West London website! 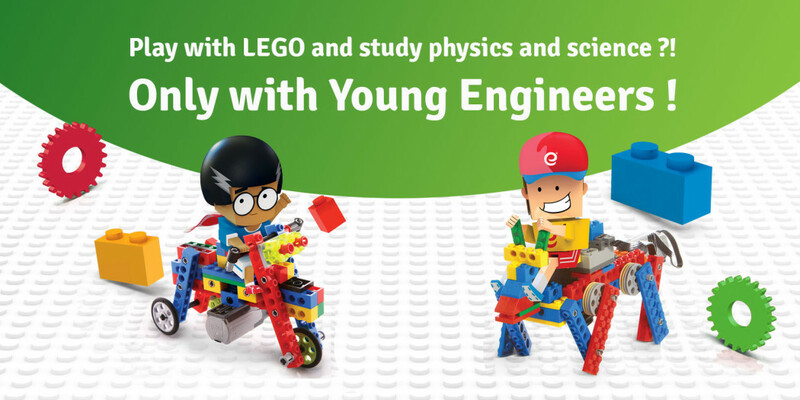 e2 Young Engineers West London provide enrichment programs exploring the areas of Science, Technology, Engineering and Mathematics (STEM) while focusing on learning through play. Children are given the chance to explore aspects of science and engineering outside their normal curriculum-based classroom activities. 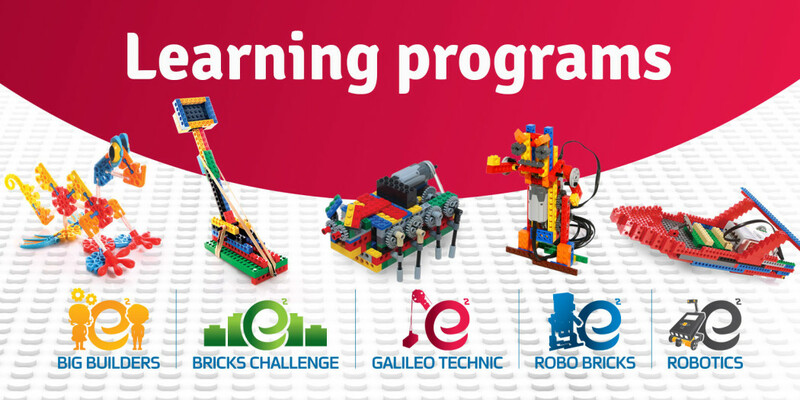 Our method revolves around hands-on learning of theory and practical implementation using our uniquely designed curriculum with LEGO® to deliver a multi-sensory experience. Our MISSION is to inspire a new generation to be innovative critical thinkers. 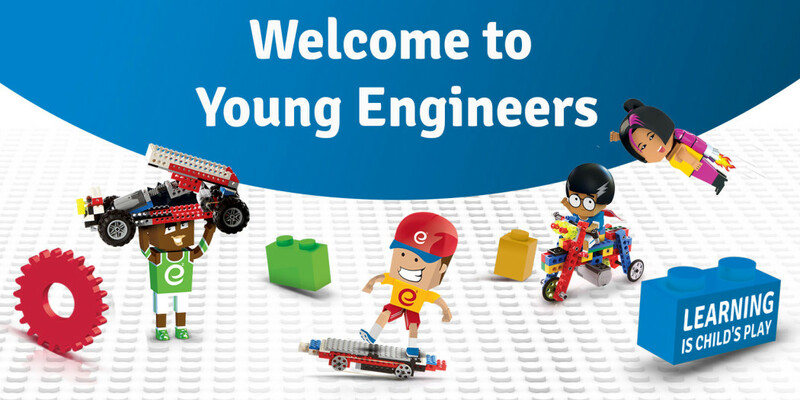 Contact us on 07522 602 122 or info.westlondon@young-engineers.co.uk today.